Negotiations are underway. On Monday 19 June—almost exactly a year after Britain voted to leave the European Union and nearly three months since the UK Government served its formal Article 50 withdrawal notice—the parties sat down at the table together for the first time. However, the period of uncertainty facing the financial services sector will come to an end not with a withdrawal deal, but when the form of the UK’s future relationship with the EU is known, which could well form part of the later set of negotiations. In the meantime, banks are asking themselves: How will our cross-border interactions be affected? Can we count on continued access to our EU clients? It’s no secret that the situation has prompted many institutions to take a closer look at their location strategies. Don’t lose sight of the facts. In the midst of these discussions, we think it’s important to acknowledge the facts. London is an undisputed global financial services hub and the factors that made the city such an attractive place for the financial services sector pre-Brexit still exist. Indeed, the outcome of the recent general election has placed Brexit at the center of the current political discourse. While all options are now back on the table, it will be some time before anybody can predict, with sufficient certainty, the likelihood of one sort of Brexit over another. Whatever happens, London will remain a viable option as a main European hub. Irrespective of Brexit, it is always a good idea to keep your broader location strategy under review. An optimal strategy has the potential to not only protect your bank from geopolitical uncertainty, but also help you simplify, reduce costs and enhance controls. There’s no single approach that works best for all organizations; the most viable and sustainable solutions are made to measure and depend on your unique business and operational objectives. 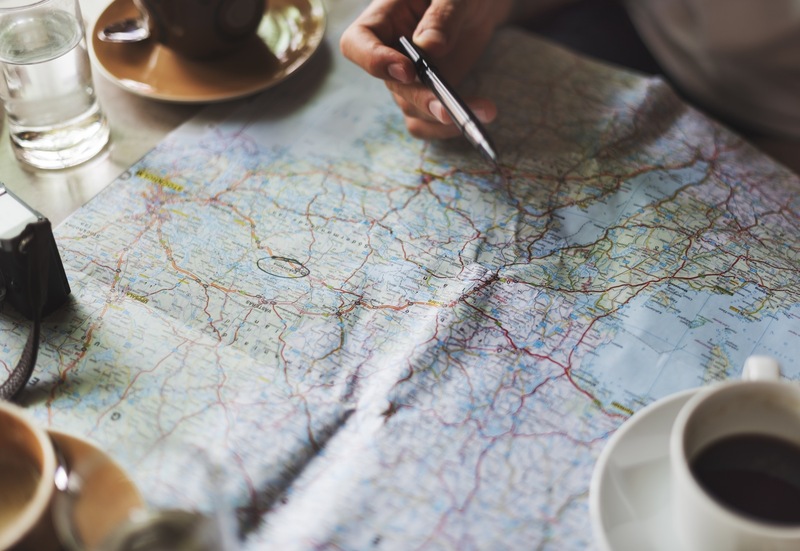 As you look at the challenges ahead for your location strategy conversations, these three questions might help you take into consideration all factors, not just Brexit. 1. What are our strategic objectives? The importance of a targeted location strategy—one that supports your organization’s strategic and operational needs—cannot be overstated. You’ll need to consider a range of internal and external factors, including commercial objectives, client concerns, legal entity (re)structuring, physical and technological infrastructure, branding, talent sourcing and cultural homogeneity. 2. Irrespective of Brexit, what is the optimal business model for us? Most financial firms in the United Kingdom already have Brexit steering committees in place. These groups should have already looked at how passporting rights are currently being used to provide services in the EU and—depending on the terms of withdrawal—how that might change after the UK has left the EU. Most banks already have European subsidiaries, so it could well make sense to use those as a starting point for continental market access if that’s what is required. On the flip side, banks should consider a post-Brexit move to London of any business in those European subsidiaries that is currently passported into the UK. Depending on your situation, legal entity restructuring may be required. 3. Do we have the right mix of hub types? The financial services sector is no stranger to fast-paced change around the world, but Brexit could result in fundamental shifts to the operating environment that simply cannot be ignored. Organizations must choose to manage the risk or embrace the opportunity, stick together as an industry, and build nimbleness and agility into their strategies and operations. Brexit presents an opportunity to critically re-examine your organization’s use of global (e.g. London), regional (e.g. Luxembourg), utilities (e.g. Krakow) and virtual (e.g. robotics and Artificial Intelligence) hubs. Are there certain middle- or back-office processes related to IT or HR that would be more cost effectively served by a virtual hub, for example? This is your chance for change. Most institutions will, of course, want to retain full access to the EU and the UK, but there are many different locations that could support achieving that goal. Factors like political stability, economic indicators, capital regulation, minimum presence requirements, offshoring and outsourcing constraints should all play a role in your decision. In addition, this is a chance to examine single versus multiple location strategy objectives. We’ll all be watching the Brexit negotiations closely as they unfold, but now’s not the time to sit back and wait. If you’re interested in discussing your post-Brexit location strategy, get in touch with me directly at owen.jelf@accenture.com.